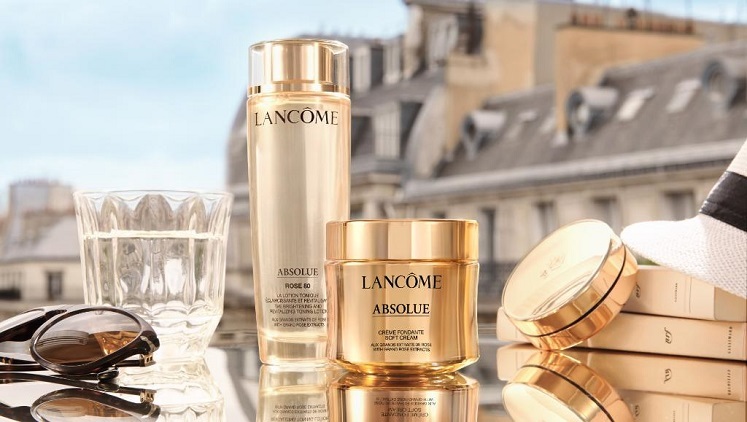 Head over here and fill out a short form for a FREE sample of Lancome Absolue Soft Cream. This will subscribe you to their newsletter but you can cancel anytime. Allow 4-6 weeks for your freebie to arrive. Absolue is a soft cream facial moisturizer with a unique, transforming texture that visibly reduces fine lines and wrinkles, while rejuvenating skin with firmness, radiance and 24-hour hydration. Made with an exclusive blend of Grand Rose Extracts, it visibly revitalizes skin with moisture, firmness and plumpness. Wrinkles and fine lines appear diminished for younger-looking, smooth skin that is brighter, radiant, toned and more even. Awesome, thanks. I signed up for mine!